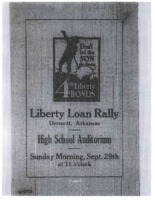 Subject is exactly "World War, 1914-1918"
Handout for a local Liberty Bonds rally in Dermott, AR. 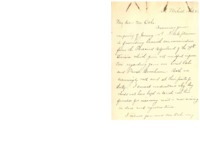 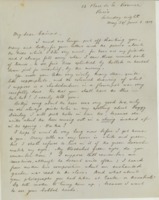 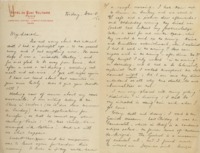 President Wilson asks Mrs. Arthur Tedcastle to send along his sympathies to her friend who lost a son in the war. 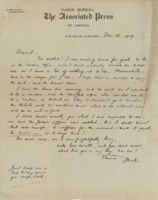 Wife of a good friend tells President Wilson about her friend who lost a son in the war. 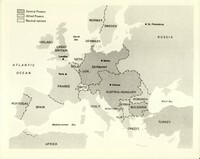 Numbers of American troops sent to Europe for the war. 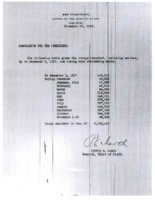 United War Work Campaign has reached $200,000. 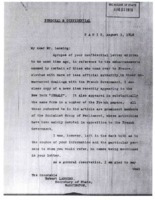 Send word to Colonel House that the Kaiser should not be allowed to interfere in the peace. 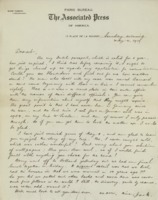 Democratic politician argues that President Wilson should not go to France. 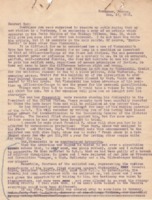 Report on the threat of Bolshevism in Europe. 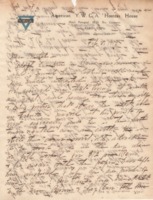 Germans are trying to spread revolution in Russia. 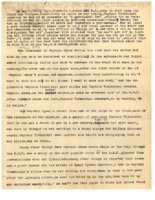 Knight reports on developments at Lake Baikal and public sentiment toward Bolsheviks. 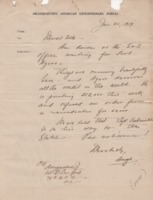 Knight reports on developments at Lake Baikal. 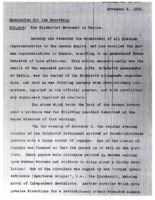 Report from Siberia on the Bolsheviks taking over Vladivostok. 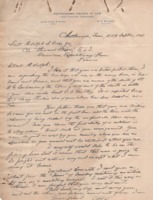 Polk sends along some telegrams from Admiral Knight. 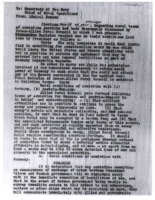 Report from the Supreme War Council on conditions on the frontlines. 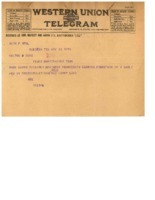 Success of US in building ships for the war effort. 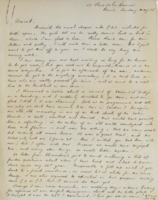 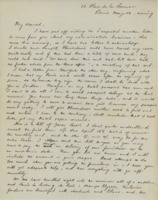 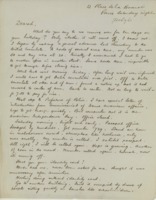 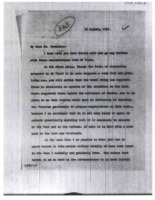 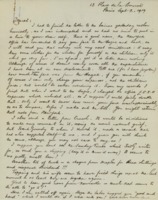 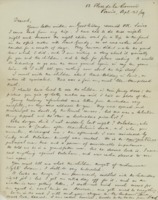 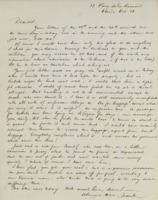 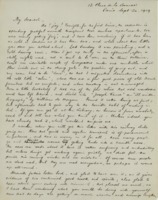 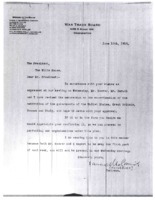 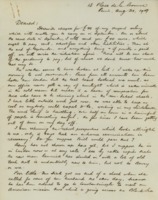 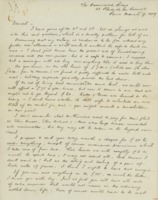 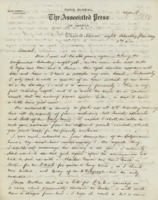 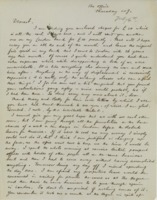 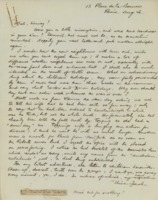 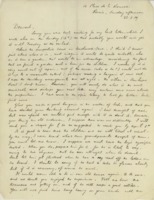 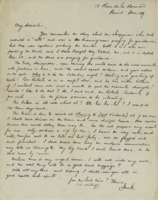 Baker passes along a letter from General Bliss to President Wilson. 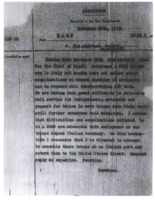 Pershing says that American troops in Italian can return home. 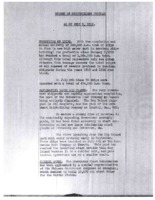 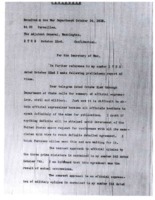 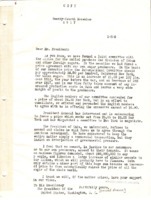 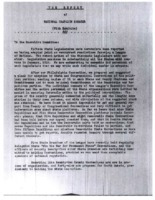 Report on the effort to gain support in the US for the League of Nations. 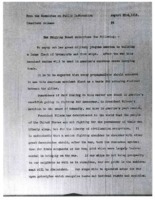 President Wilson's secretary argues that he should make a statement about the economic situation. 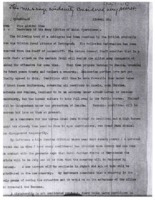 US embassy in London reports on efforts at rebuilding. 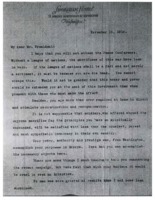 Secretary of War sends President Wilson several messages from Europe and a proposed response. 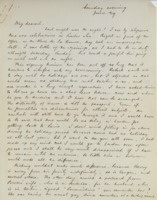 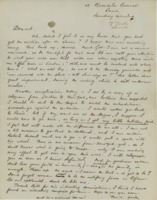 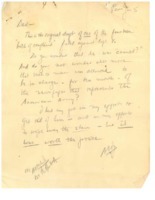 Whipple warns President Wilson about Britain's aims. 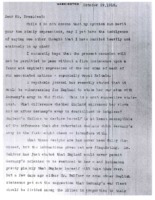 Pratt writes that change to the cable changes the whole meaning. 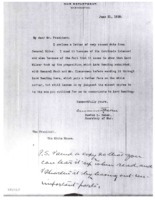 Admiral Benson writes that the measures suggested by the Inter-Allied Naval Council should be followed to meet President Wilson's conditions. 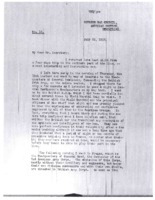 Acting Secretary of the Navy argues that Germany should not have different terms from Austria. 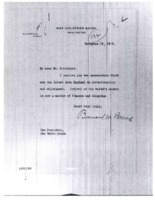 Secretary of War sends President Wilson the views of General Bliss. 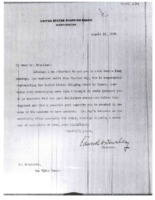 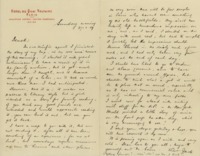 President Wilson thanks Hurley for his letter. 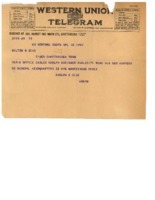 Merchant fleet will help America fight for civilization. 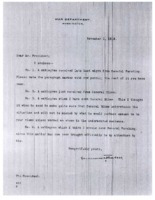 President Wilson discusses George D. Herron. 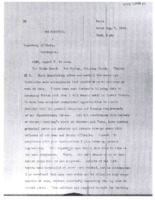 Lord Robert Cecil gives his opinion on the League of Nations. 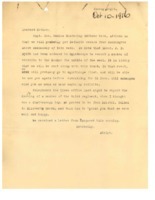 Thomas Masaryk writes to President Wilson about his appreciation of the decision to help the Czechoslovak army. 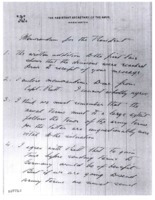 President's personal note on what to say to Russia. 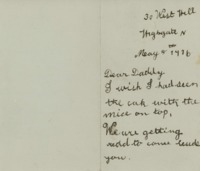 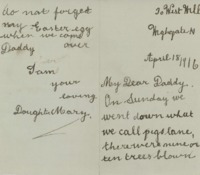 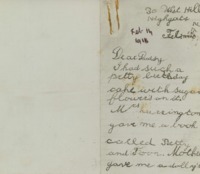 Christmas card from Betty Bouman to her father. 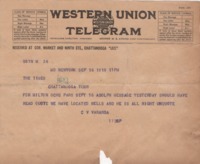 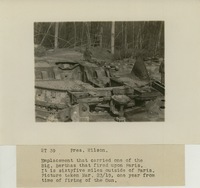 Telegram for Milton B. Ochs. 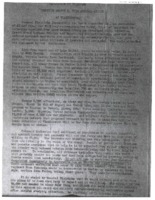 Hamilton County Herald, McDonald Special Newspaper spread celebrating the homecoming of Hortense McDonald. 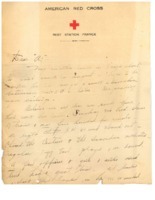 Letter from Adolph S. Ochs Jr. to his family, labeled #18. 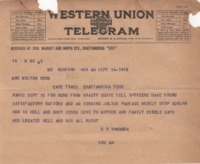 Telegraph for Milton B. Ochs from his brother, with an update on Adolph S. Ochs Jr's address. 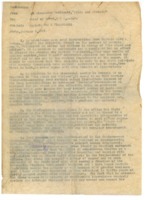 Letter from Adolph S. Ochs Jr. to his family, labeled #17. 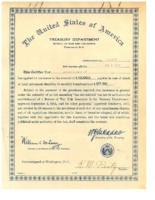 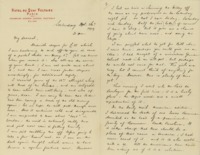 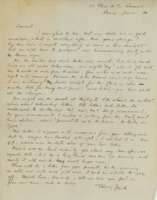 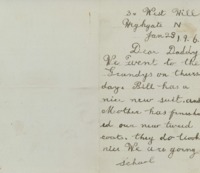 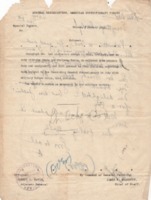 Insurance policy for Adolph S. Ochs Jr.
Letter from Milton B. Ochs to his wife about both their sons' recent commissions. 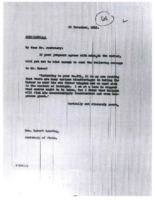 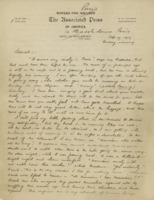 Letter re Adolph S. Ochs Jr's commission and travel plans. 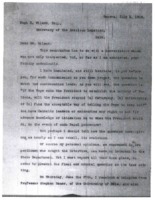 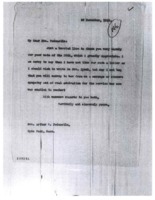 Letter re Adolph S. Ochs Jr's commission. 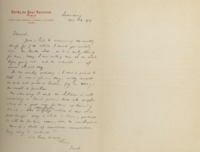 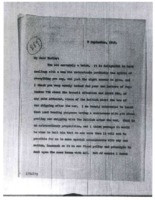 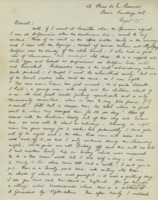 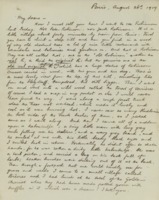 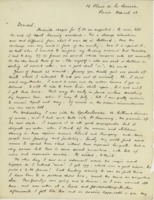 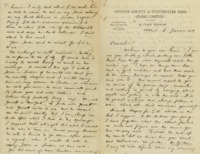 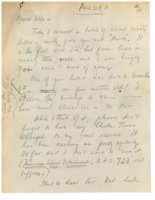 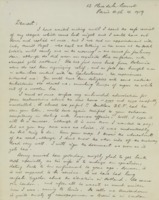 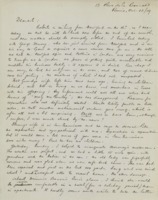 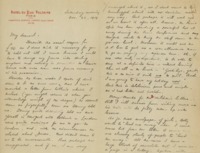 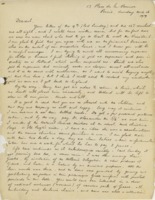 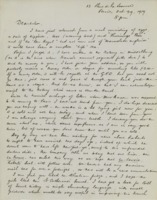 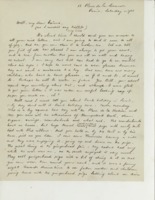 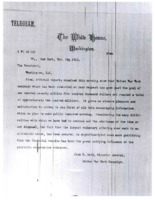 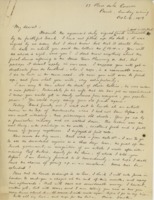 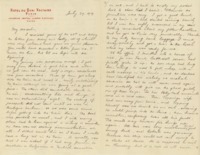 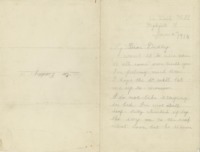 Mentions a cable from Adolph S. Ochs Jr.
Letter to Milton B. Ochs, mentions returning to France to continue reporting on developments during Wilson's time there. 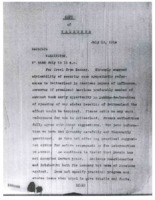 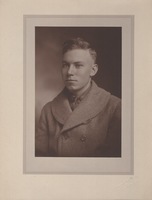 Memo on Captain Guy T Viskniskki. 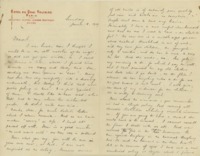 Letter to Milton B. Ochs. 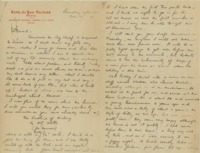 Letter to Adolph S. Ochs Jr.
Telegraph from William Van Dyke Ochs to his father. 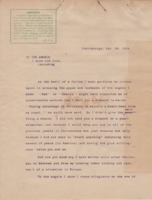 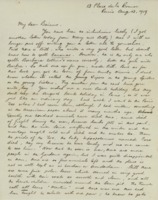 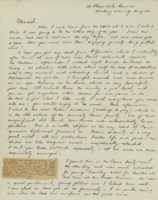 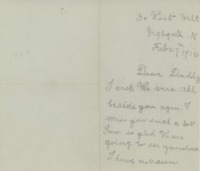 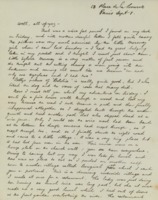 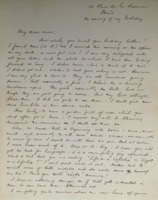 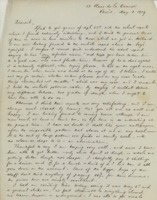 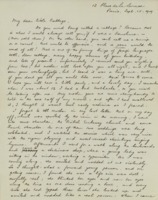 Letter from Adolph S. Ochs Jr. to his mother. 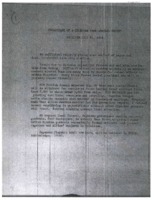 Newspaper clipping, "Honor for Rockenbach." 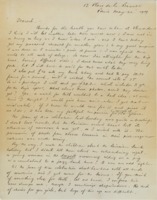 Form letter, "To the angels I know and love." 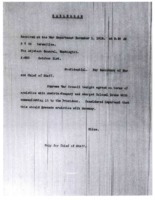 Newspaper clipping, "Maj Julius Adler Awarded the Italian War Cross." 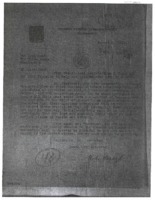 Newspaper clipping, "DSC Award to Maj Adler." 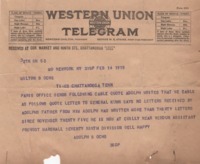 Telegram, with note from Adolph S. Ochs Jr.
Letter for Adolph S. Ochs Jr. 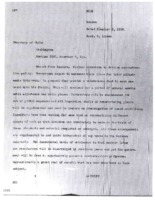 Memo re discontinuing printing staff names in the masthead of the Stars and Stripes. 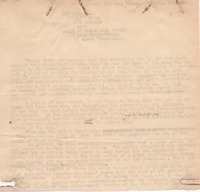 Letter with news about former classmates. 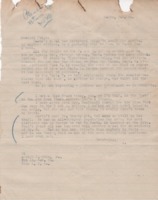 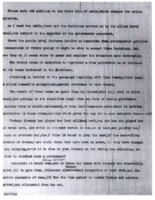 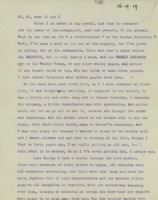 Letter of introduction for Adolph S. Ochs Jr.
Letter re a cable from Milton B. Ochs. 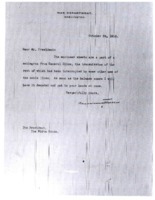 Letter applying for a subscription to the Stars and Stripes. 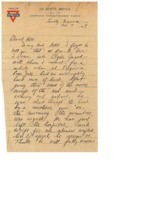 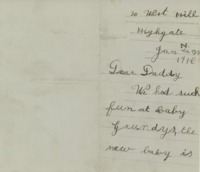 Cablegram from Adolph S. Ochs Jr. to his father. 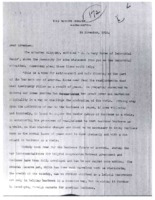 Political cartoon of the Kaiser in chains. 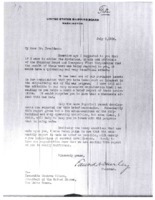 Orders relieving Adolph S. Ochs Jr. from his current assignment. 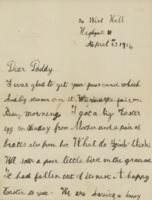 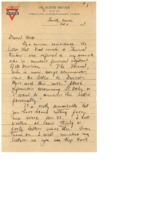 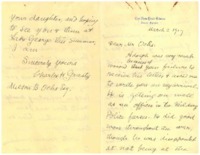 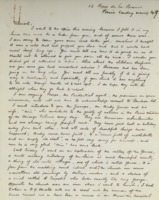 Letter from Adolph S. Ochs Jr. to his father. 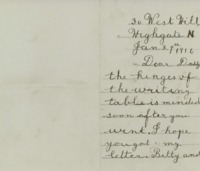 Letter from Ray Seagle with news from the front. 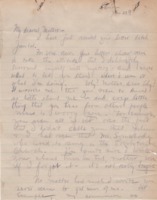 Letter from Adolph S. Ochs Jr. to his mother outlining changes in his career. 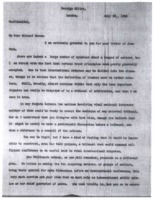 Draft of article printed in Chicago Tribune, Paris edition "One More Czar Rudely Tossed Into Discard: Realm of S-A-S Rids Itself Of King Kushy-Kushki By Quiet Revolution." 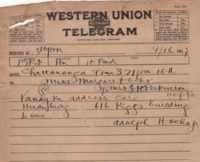 Telegram with William Van Dyke Ochs' address. 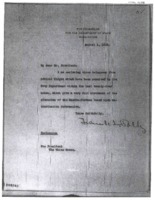 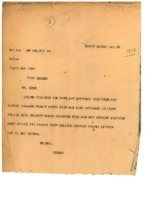 Letter from Adolph S. Ochs Jr. to his father re bill of complaint against Captain Guy T Viskniskki. 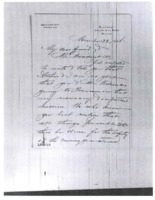 Bill of complaint against Captain Guy T Viskniskki. 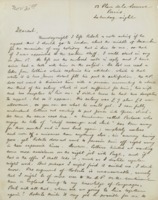 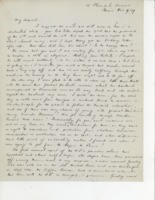 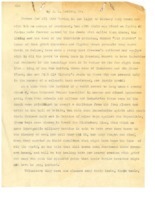 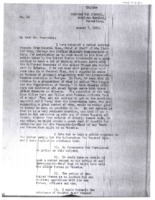 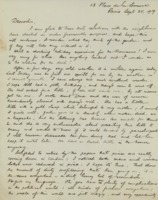 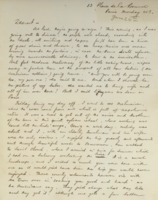 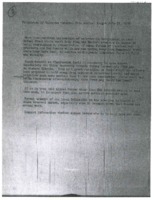 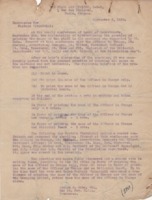 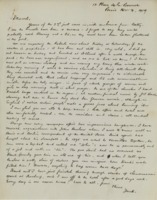 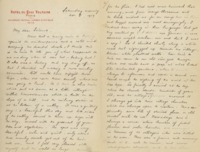 Letter summarizing the conflict with Captain Guy T Viskniskki and Adolph S. Ochs Jr's promotion. 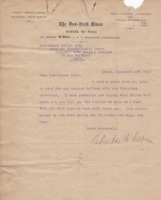 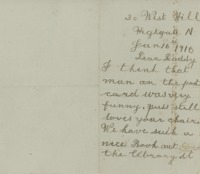 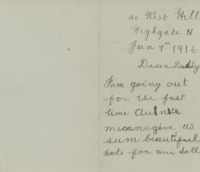 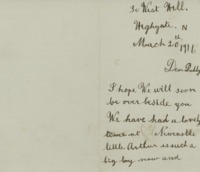 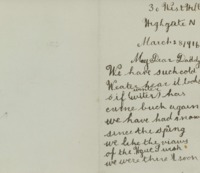 Letter thanking Mrs Milton B. Ochs for her work with the Near East Drive. 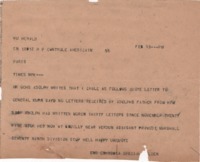 Empty envelope, with note pointing out Adolph S. Ochs Jr's promotion to First Lieutenant. 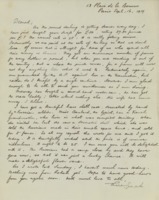 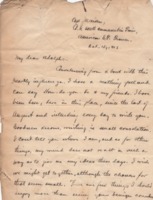 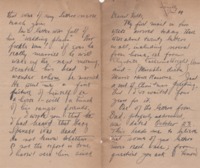 Letter from Hortense McDonald re seeing Adolph S. Ochs Jr. in Paris and her experiences as a female war correspondent. 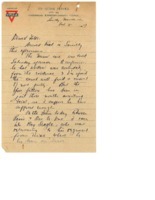 Letter from Adolph S. Ochs Jr. to his family re his visit to Mrs Hamilton Shields, who "can out-talk a machine gun." 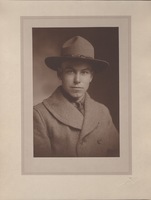 University of Virginia Overseas Alumni Directory. 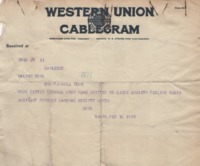 Cable re missing letters from Adolph S. Ochs Jr. 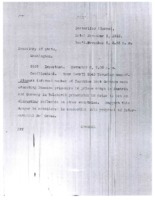 The Stars and Stripes memo: received 1,000 Francs of General John J Pershing for War Orphans Fund. 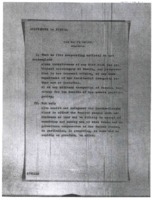 Memo for subscription to the Stars and Stripes, for Mayor Jesse M Littleton. 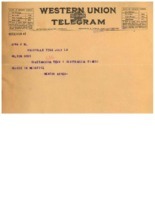 Memo for subscription to the Stars and Stripes, for Miss Patty Kirkpatrick-Martin. 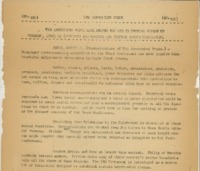 Memo for subscription to the Stars and Stripes, for Sam S Gerstle.